Let’s work together to make this a great resource for all of us! Want to post your event? See our menu to Login or Create an Account. Log in to post your stuff now! Even though we are months away from the spring, it will be here quicker than we think. Please send us your car shows and car cruises as soon as you have the details sorted out. You can email them to: info@RubberHitsTheRoad.INFO or you can post them yourself by logging in. Follow our Newsletter - Click HERE to subscribe to our newsletter. If you are from other areas, you still may be covered. Lots of people from all over the country post car shows in their area. Rubber Hits The Road is set up to cover the entire USA. It's free and easy to post your event. Our friends over at New Jersey Car Shows also have many events posted. Check them out too! Sell Your Classic Cars On Rubber Hits The Road. 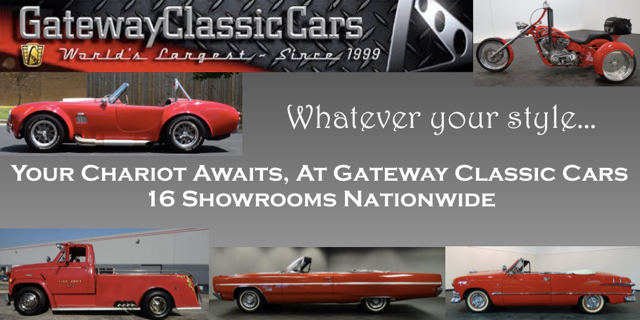 Our Specialty Auto Classified is intended for all interesting cars not just classic cars. 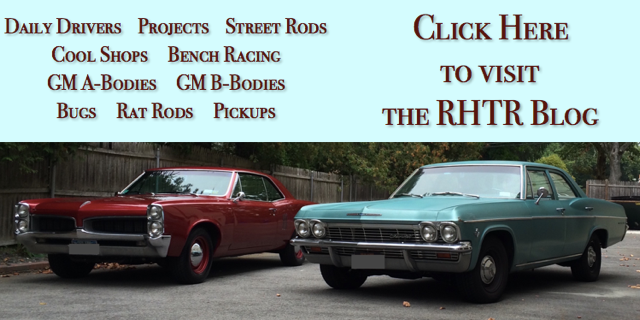 Sell your classic motorcycles, exotic cars, hot rods, customs, and street rods. Wanna trade? No problem! We have that feature too. Is Your Car Club in Long Island, NY? Do you want to increase attendance to your events? If so, you should register your club with the Long Island Car Club Council. They help coordinate car show dates so you don't pick a day with too many other competing events. It's free! Go to www.licarclubs.org to verify your membership. If your club is not listed or listed incorrectly contact them right away. and Suffolk County), NY on Facebook & Twitter. We just added an additional Facebook Page and Twitter Account specifically for Long Island. Click the links below to follow them! Rubber Hits The Road has been helping car enthusiasts since 2012.
auto museums & motorcycle museums - we probably have the largest listing of anyone. We cover about most of the states. There are still many who don’t know about RHTR. The more who participate with Rubber Hits The Road, the better for all of us. If you value our site, please add a link to Rubber Hits The Road on your website and/or Facebook page. That will help otherss find us. Please also continue to tell us about local auto events and resources like specialty auto parts, speed and restoration shops, auto museums and motorcycle museums, etc. Let’s work together to make this great hobby even better! If you find Rubber Hits The Road useful, why not bookmark one of our pages or save it on your phone? That's what others are doing. This way we are one click away! What kind of cars you are interested in? Would you like your area to be represented? Rubber Hits The Road now has 131 auto museums posted on our site. We've covered about half the states so far. 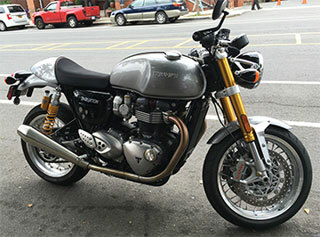 If you're traveling somewhere, use our site to search for local auto and motorcycle museums to see if anything is nearby. If you run an auto or motorcyle museum, check to see if your's is listed. If not let us know.